Wanted – Old / Used Items for Recycling and Re-use. As President, Barry Rassin aims to strengthen our public image and our use of digital tools to maximize Rotary’s reach. 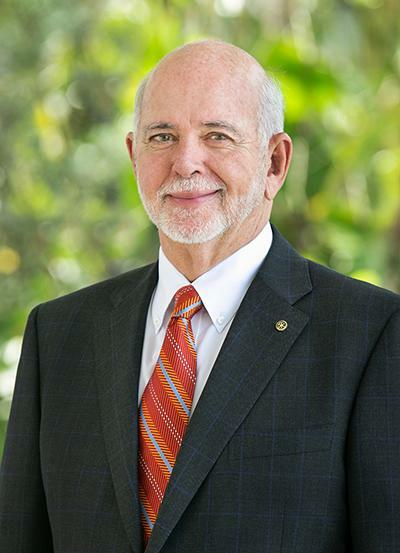 Barry Rassin earned an MBA in health and hospital administration from the University of Florida and is the first fellow of the American College of Healthcare Executives in the Bahamas. He recently retired after 37 years as president of Doctors Hospital Health System, where he continues to serve as an adviser. He is a lifetime member of the American Hospital Association and has served on several boards, including the Quality Council of the Bahamas, Health Education Council, and Employer’s Confederation. A Rotarian since 1980, Rassin has served Rotary as director and is vice chair of The Rotary Foundation Board of Trustees. He was an RI training leader and the aide to 2015-16 RI President K.R. Ravindran. Rassin received Rotary’s highest honor, the Service Above Self Award, as well as other humanitarian awards for his work leading Rotary’s relief efforts in Haiti after the 2010 earthquake there. He and his wife, Esther, are Major Donors and Benefactors of The Rotary Foundation. 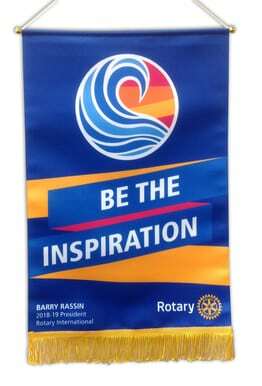 Rassin’s nomination follows Sam F. Owori’s death in July, just two weeks into his term as Rotary International president-elect. The Rotary Club of Lilydale meets bi-weekly, with a Club Dinner meeting on the 2nd and 4th Tuesday of the month, at 6:15 pm for 6:45 pm. For meeting details, refer to Events Calendar.